Steve Aoki has been in the electronic music business since he founded Dim Mak Records in 1996. Aoki is one of the most successful American-born DJs alongside Diplo and Kaskade. 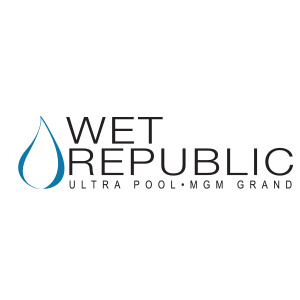 Steve Aoki was one of the first DJs to have an exclusive residency in Las Vegas. He played at the extremely popular night clubs located inside the Wynn and Encore hotel at the north end of the Strip. 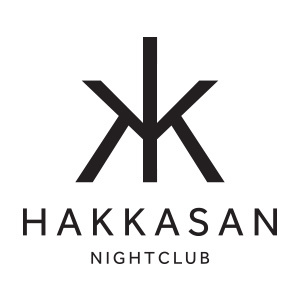 In 2013, the latest and ambitious nightclub called Hakkasan was opening inside MGM Grand. 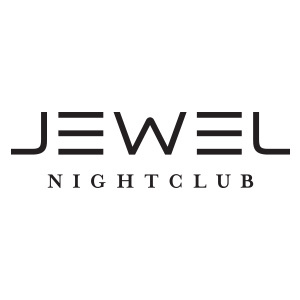 Steve Aoki was booked to be one of the main headliners at the new nightclub. 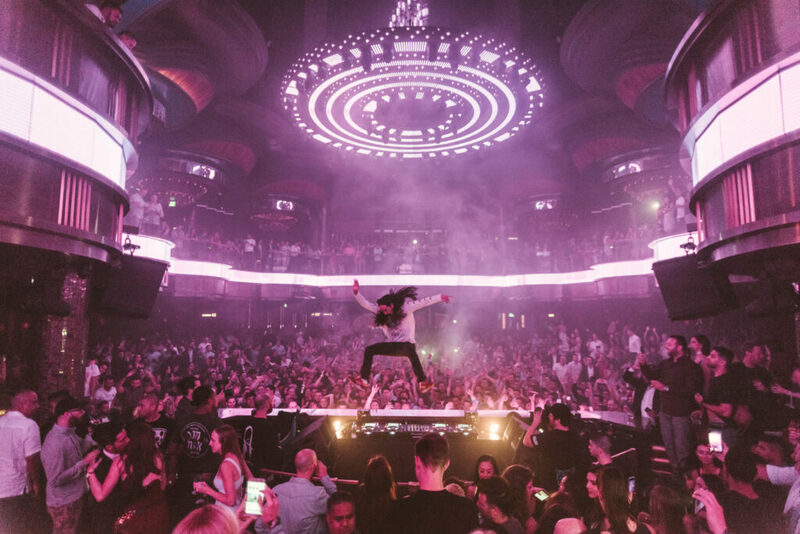 Ever since Hakkasan’s opening, Steve Aoki has been a loyal resident DJ in Las Vegas. How are Steve Aoki’s Live Sets Like? He might throw a cake in your face. He might spray champagne all over the crowd. He might crowd-surf on an inflatable boat. That’s just an idea of Steve Aoki’s live sets. He just does crazy stuff and the crowd LOVES it. Be prepared for high energy live sets and unexpected surprises anytime that Steve Aoki is playing. Where is Steve Aoki Now? 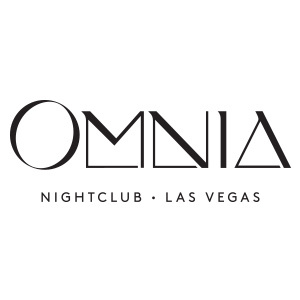 Steve Aoki plays very often in Las Vegas. He currently holds a residency at Hakkasan, OMNIA, Wet Republic and JEWEL.